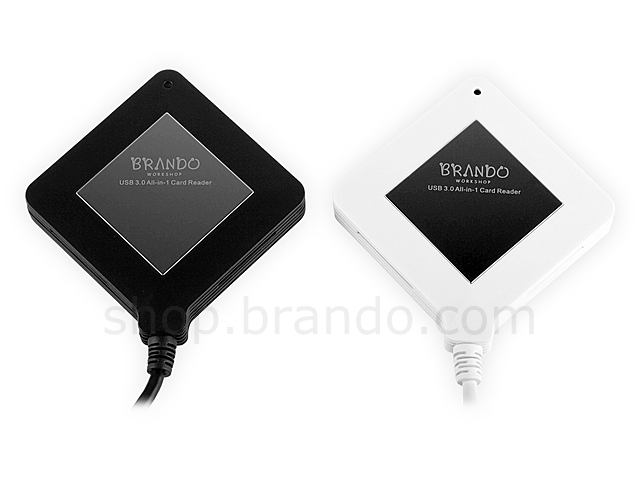 Begins a New ERA of Card Reader!! 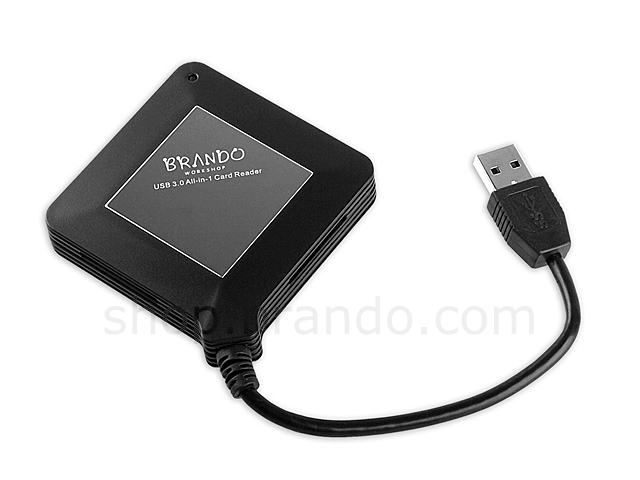 The Brando Workshop USB 3.0 All-in-One SuperSpeed Card Reader takes the advantages of USB 3.0 and the advanced chipset designs, it is capable of SUPER speed access! 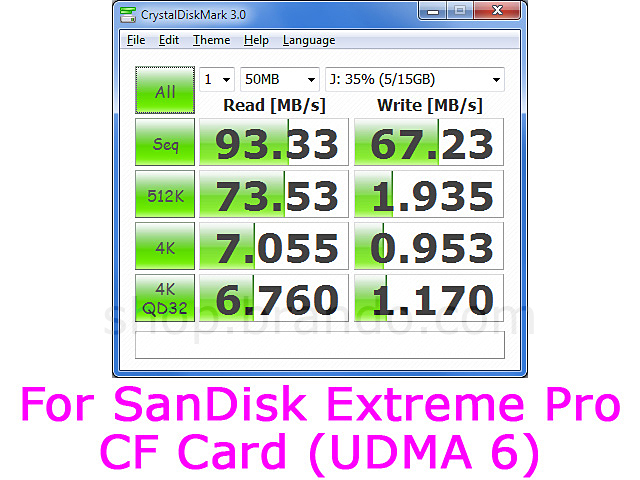 Like Sandisk Extreme Pro CF card (UDMA6) that obtains sequential read 93.3MB/s and sequential write 67.23MB/s. 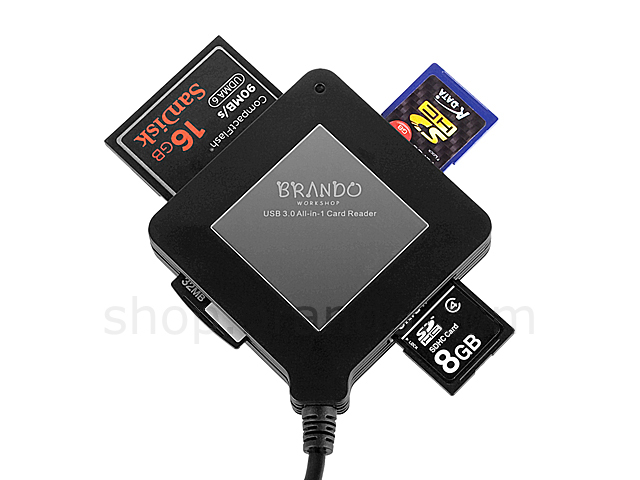 It works with the most popular memory cards, even new SDXC / SDHC / MS HG memory cards. 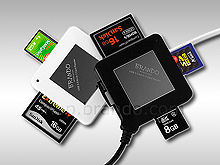 Besides, it is able to read MicroSDXC/ MicroSDXC, Memory Stick Micro (M2) directly WITHOUT any adapters! 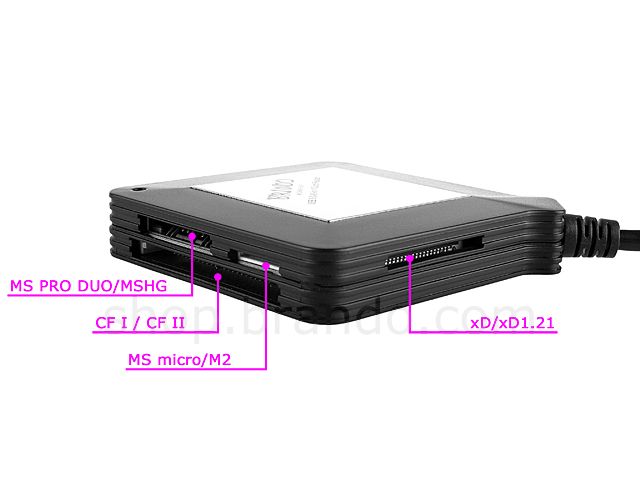 In addition, it designs with dual SD(XC/HC) and Mirco SD(XC/HC) slots. 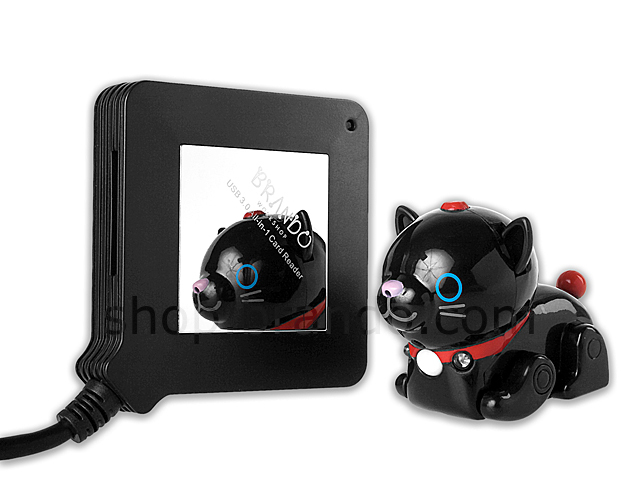 Let you convenient to transfer the data between the SD(XC/HC) and Micro SD(XC/HC) card.